You will find this page to be a helpful guide for your DIY radon mitigation project. Please click on the photos or links to be directed to the different categories. 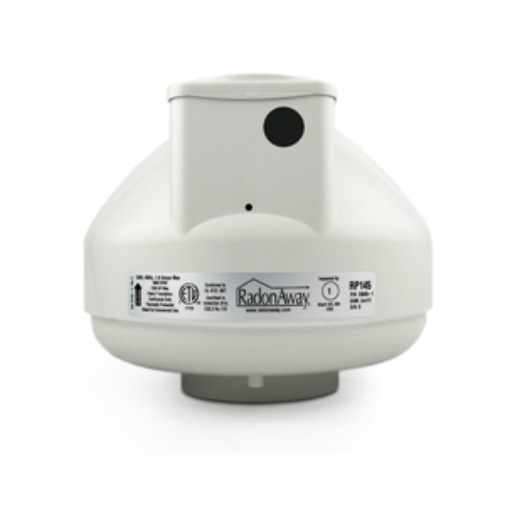 If you have no experience with radon mitigation systems, I'd be happy to help you out. Please fill out the contact form at the bottom of this page if you want some advice. High flow fans that work good with sump pump systems, and with porous soil conditions. 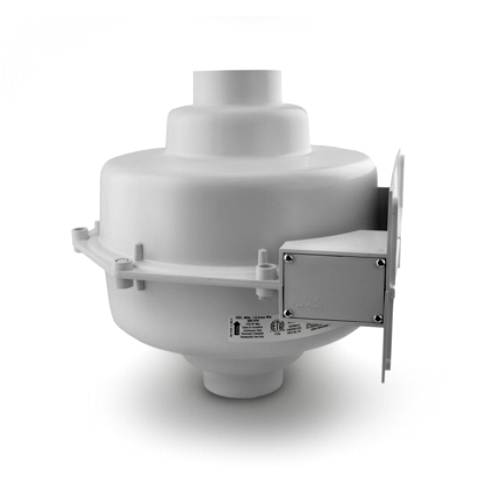 High suction fans for difficult soil conditions. XP/XR Series Fans are primarily used with high flow situations. This includes sump systems, drain tile and gravel fill. Power cords and outside system power kits. Sump systems need special items. Outside pipe routes need a condensation bypass system. Cap on exhaust pipe to protect the fan. 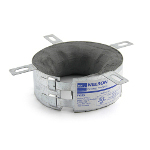 Pipes that penetrate a fire rated wall or ceiling need these. Tools for soil communication tests, checking for leaks and for back drafting issues. 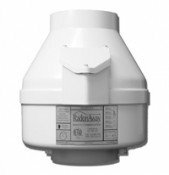 A radon system can cause combustion appliances to back draft deadly carbon monoxide into the building. A CO alarm is important to have in all homes! FREE!! System Guide with Plastic Holder. 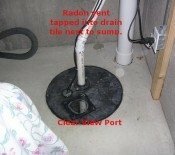 A follow up radon test to check your results. If you'd like some help please fill the form out below. Yes, I know it's a bit long. 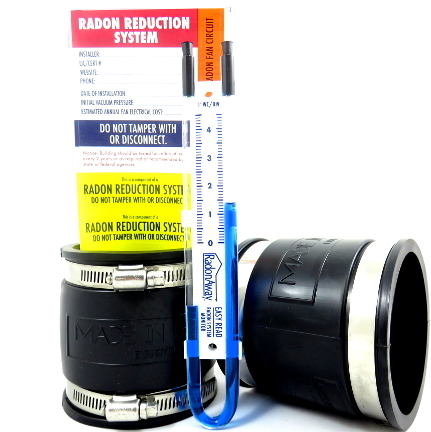 All the items are necessary to help me to understand your radon problem. The more detail you can provide the better; and I always appreciate your diagrams and photos as this speeds the process along. You'll receive my e-mail address after I reply back, if you have any thing to send me. If you just have a quick question, my contact page forgoes all the detail required below. I will be sending some PDFs to get you started but the bulk of my help comes in the form of e-mails and phone calls. I do not charge for my consultations. 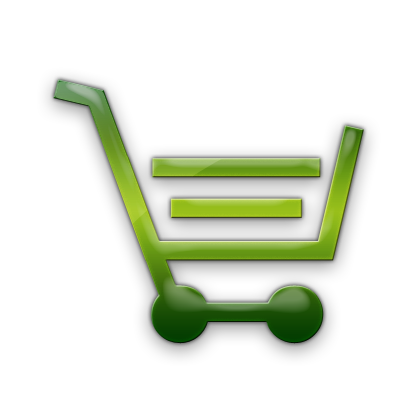 So the only way that I get paid is when you purchase the materials from my store,which you'll find very competitively priced and great shipping terms too. I'm sure that my help will save you many hundreds of dollars and possibly a lot of head scratching and banging too. But I have to start justifying all the time I spend answering e-mails everyday to the boss, my lonesome wife!! So I do ask for voluntary donations for my phone bills and time spent typing e-mails.Don't feel obligated now, just remember this later if this turns into a long relationship :-)You will not hurt my feelings even if it's just a few bucks...Thanks for helping me keep this site up and growing. What is the Square Footage of the Basement or Lowest Level of your House? Do you have any Crawl Spaces? Do you have a sump basket, basin or crock? ---Select---Yes, just a basin Yes, with a pump installed. No sump basin. Is there is a French drain/drain tile (perforated pipe and gravel) system under your house? What is directly below the basement floor? How do you plan to route a vent pipe to the roof in your home? ---Select---Through an attached garage. Through a closet. I have to run the vent outside. Please add any additional comments that will help me to understand your situation. Even though I know my experience will greatly add to your success I am unable to guarantee that my diy radon mitigation service will achieve the results you would like. In order to offer a guarantee I would have to make an in person inspection of your home and perform a soil communication test.